The Japanese automaker doesn’t do Mother Nature a major service, as the XR-PHEV is a hybrid, not a full electric car, but this concept packs a few surprises for the drivers who love to go camping. As mentioned before, the XR-PHEV also includes a combustion engine (a 134 hp three-cylinder turbocharged 1.1-liter gas motor, to be precise) besides the 161 hp electric one, and that combo is capable of putting out 295 horsepower in total. 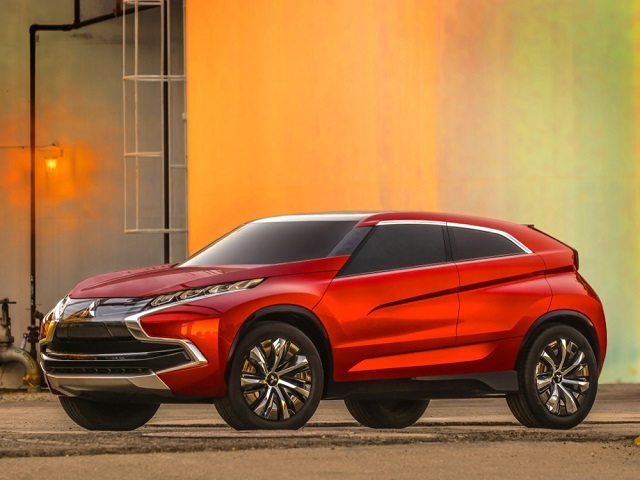 After all, this concept, which was showcased by Mitsubishi at the Los Angeles Auto Show, is a crossover (one that resembles the Range Rover Evoque terribly much), so anyone would expect it to pack some power. If the exterior could make some people mistake this hybrid for an Evoque, the interior is nothing alike. 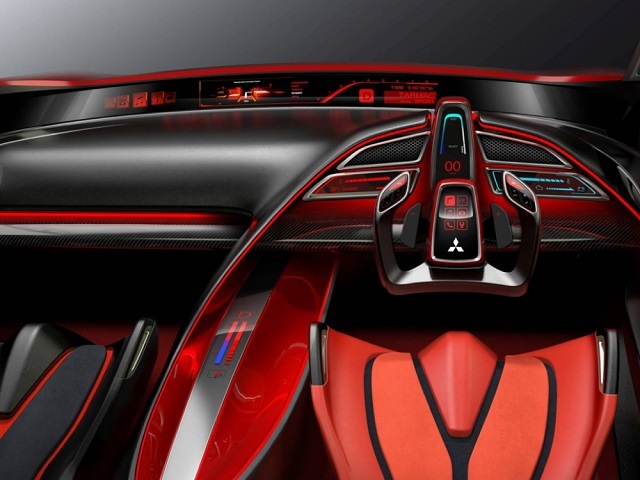 In other words, both the driver and the passengers will feel like being on a spaceship while inside this car, mainly due to the amount of modern tech Mitsubishi included. The color of the dashboard changes bewtween red and blue, most probably depending on the engine that’s currently being used. Using different colors for different driving modes isn’t a novelty, but XR-PHEV’s dashboard definitely looks unreal. 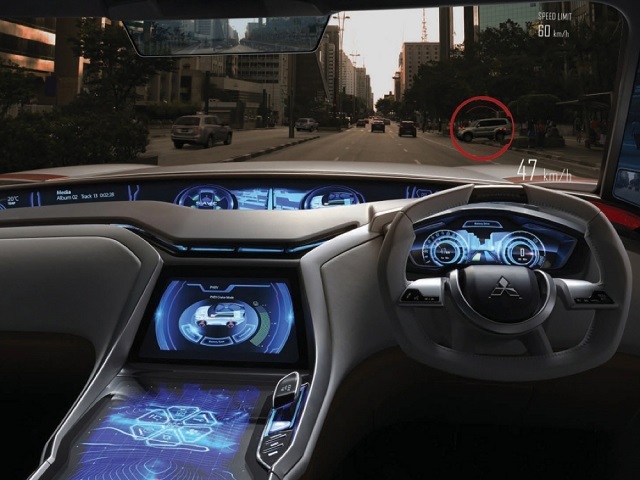 Mitsubishi envisioned this car with an augmented reality windshield, which definitely is something that could help drivers a lot. 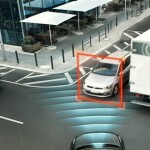 Not only navigation directions could be displayed, but also other car-related parameters. 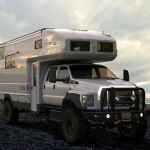 So what was all that about this hybrid being every survivalist’s wildest dream? Well, the car’s interior outlets can generate 1,500W of power. To put that into perspective, that would be enough to power all of your household appliances for an entire day. 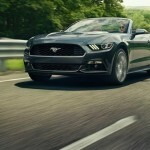 The automaker went even further and mentioned that if the gas tank is full and the car is set to generator mode, it can keep appliances running for 10 days. While a future Mitsubishi model may be based on the XR-PHEV, don’t expect to see this concept hitting the streets as it is. 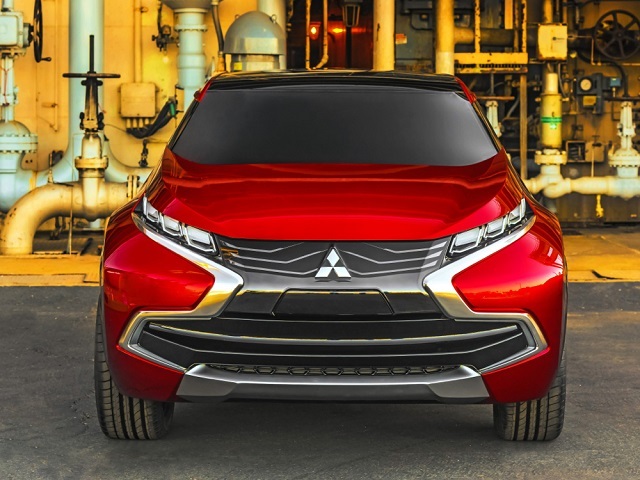 The automaker simply wanted to showcase the things it’s capable of, and turning the XR-PHEV into a production model would simply cost Mitsubishi and its customers too much money. The XR-PHEV could take drivers 53 miles away on a full charge, while in hybrid more it gets 65 mpg. The crossover based on it shouldn’t be too expensive, but I’m firmly convinced that a Tesla Model S is a better choice in the long run. Be social! Follow AutoCarb on Facebook and Twitter, and read more related stories about the 2015 Maybach-Mercedes S600 luxury car, or the Mercedes Vision G-Code solar-powered car.